Hormones out of Balance? Here’s Practical Help! Do you deal with PMS, unpleasant menopause, and other health problems related to hormonal imbalance? Harsh Chemicals in Your Home? Where do you draw the line on the harmful ingredients that you allow to come in to your home, in your body, in your family or pets? Products with the word “fragrance” hide a chemical soup of hundreds of chemicals. Nothing natural about fragrance listed as an ingredient on a label. Many of these harmful chemical ingredients are disrupting hormones in a big way and we call them xenoestrogens. Xenoestrogen – fake estrogens that upset the beautiful balance between estrogen and progesterone. When this balance is upset, estrogen becomes dominant and progesterone’s balancing effects are muted. Thyroid Issues (estrogen dominance interferes with the conversion of T4 to T3). What’s in your bathroom and kitchen cabinets? Your health depends on you learning some vital information about all those bottles under the sink and in the shower. Cleaners, common hair care products, oral care products, deodorant, shower gels and cologne or body sprays. Do not assume your “all natural” products are safe. Since this is just a marketing phrase that is essentially meaningless for identifying the harmful ingredients. by people who really uphold the highest standards for safety and purity. Sometimes big corners are cut by companies, and purity is sacrificed for profits. Today, people seem to see things more clearly regarding the boatload of harmful chemicals that manufacturers love to use in our personal care products for their personal gain. I have got a great way for you to accomplish your health and wellness goals in this area. Educational webinar that I created to give you foundational information. Personal evaluation. We will talk one-on-one for 30 minutes so that you know exactly where to start in your own home. Ditch and Switch Kit. This kit includes the tools you’ll need to clean and protect your home without using harsh chemicals. This is a starter kit of powerful, natural alternatives. $160 – ($300 Value) – PLUS request and get a free 30 minute consultation with me when you start with this kit to get the toxins out of your home. Get 1, 2, 3 above – Webinar, Personal education/consultation, Premium Starter Kit with Thieves shown above. Wholesale membership (no strings attached) You will be able to save 24% as you acquire other safe products for your home. 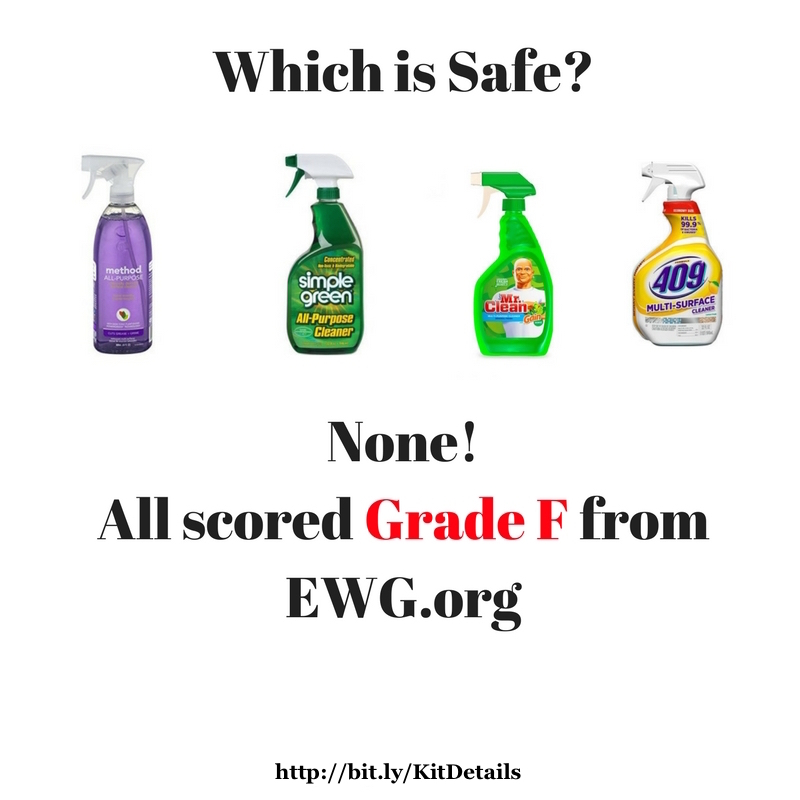 Dishwasher powder, dish soap, laundry soap, Shampoo, Conditioner, Bath Gel, and products safe for kids and pets too. 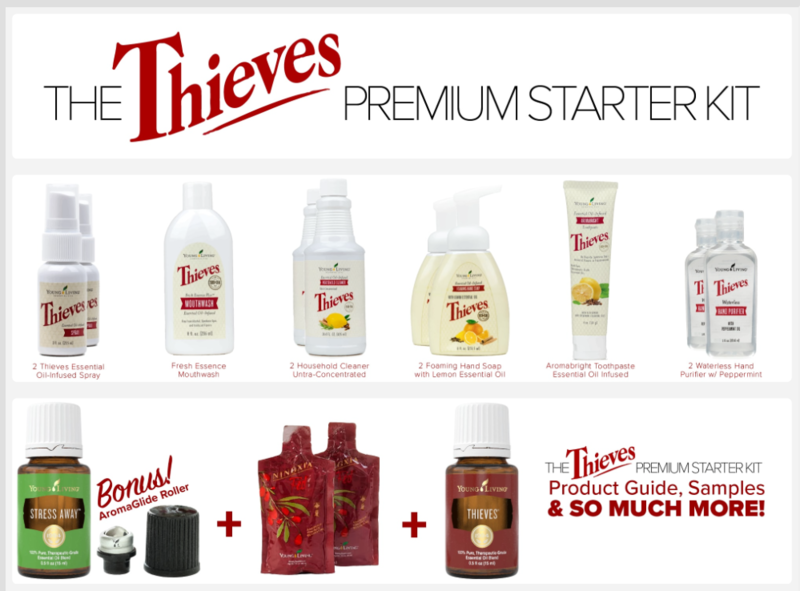 Get the Thieves Premium Starter Kit Click Here. Verify that Enroller/Sponsor is 1277046 so that you will be connected to me for the webinar and one-on-one personal education from me. 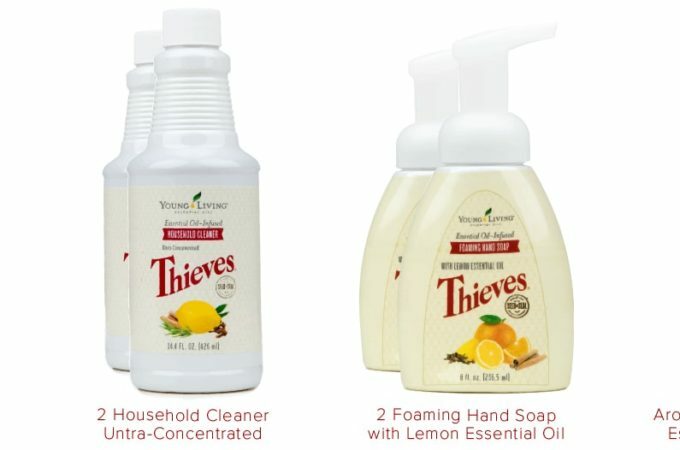 Choose the Premium Starter Kit with Thieves ($160). Follow the prompts to complete setting up your account and shipping information. Email Erin@GetBetterWellness.com and request a free 30 minute consultation (mention this blog post offer).